At ShelterBox, we provide international disaster relief to families affected by disaster and conflict. 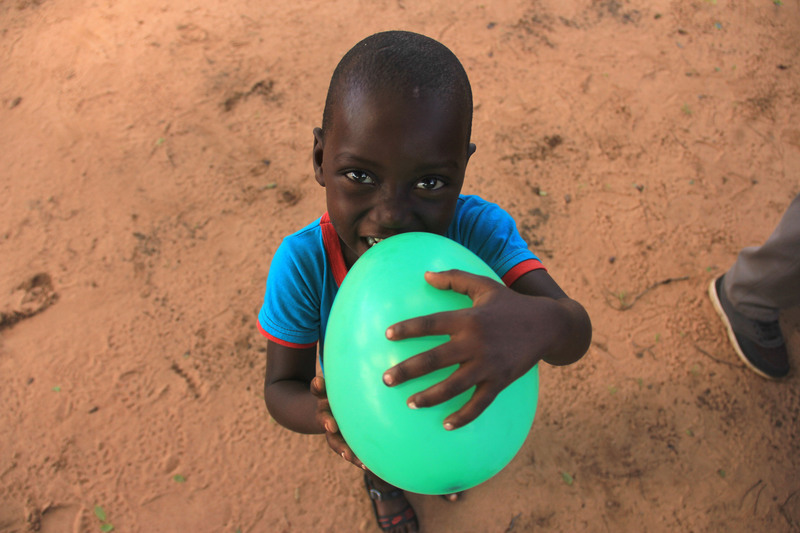 As a volunteer, you can help make this happen, wherever they are in the world. Ambassadors are the face of ShelterBox Canada in their community and aim to raise awareness and funds about our work. Whether Ambassador volunteers are making presentations, hosting events or simply chatting up ShelterBox at the office, these volunteers are at the heart of our organization. This role provides a unique opportunity to engage in your community and set your own volunteer goals and schedule. All Ambassadors are supported through the national office and are connected with over 100 other Ambassador volunteers across the country. Looking to volunteer with ShelterBox Canada in a more casual manner? Join the ShelterBox Canada Volunteer team and help out with yearly campaigns and one time events. As a team volunteer, you may be called on to assist with various events or to advocate and fundraise during a major disaster time. The Rotary Club Champion is a volunteer position specifically made for Rotarians. Club Champions are people who share our passion for ensuring no family is without shelter and share that message within their own Rotary Club. Champions aim to deliver increased awareness about ShelterBox within their Club and act as the main point-of-contact between the Club, the ShelterBox Canada National Office and local Ambassadors and volunteers. 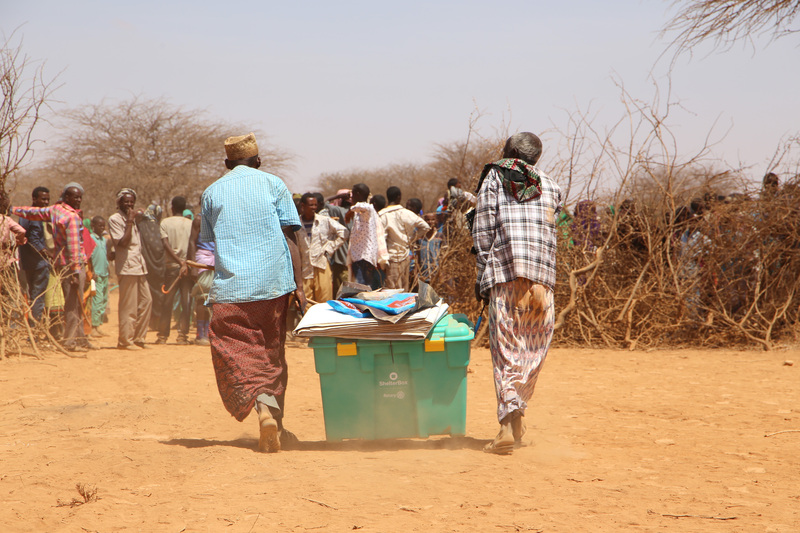 ShelterBox prides itself on getting aid directly to the people who need it most. 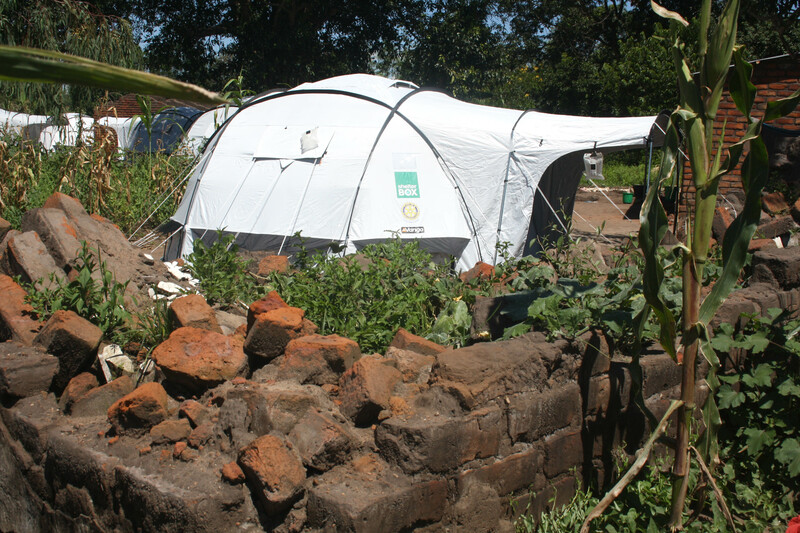 One of the ways we achieve this is through our ShelterBox Response Teams. Conditions in the field can be very basic and deploying with our aid into remote and chaotic environments is not for the faint-hearted. The application and selection process for ShelterBox Response Team Members takes anywhere from six months to a year.